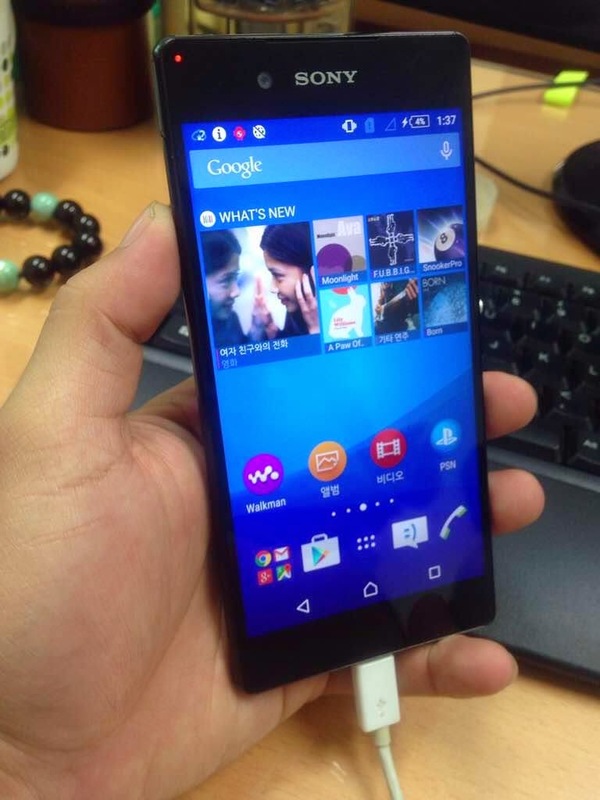 Sony is expected to launch its next flagship smartphone, the Xperia Z4, soon enough, and the device just leaked in new images a few hours ago. 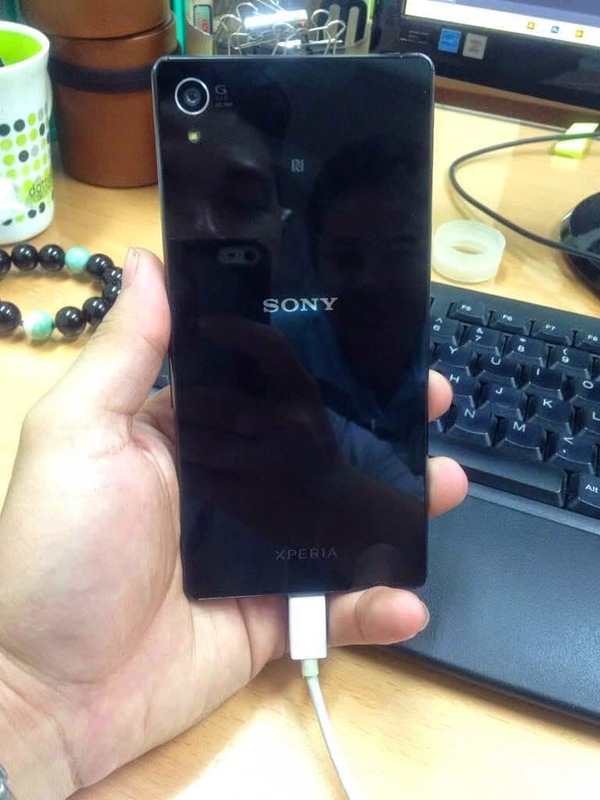 So we now come back to show you yet another batch of pictures centering on the upcoming Xperia Z4 smartphone. 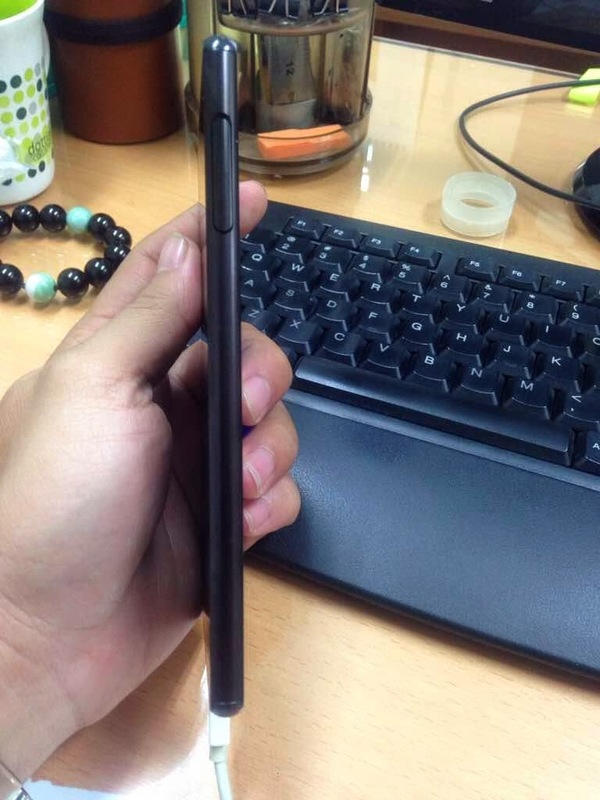 French website NoWhereElse has managed to dig up these photographs showing a phone remarkably similar to the Xperia Z3. We’re also treated to some extra information related to the new flagship. As it was rumored before, the Xperia Z4 will be available in both 1080p and QHD variations. 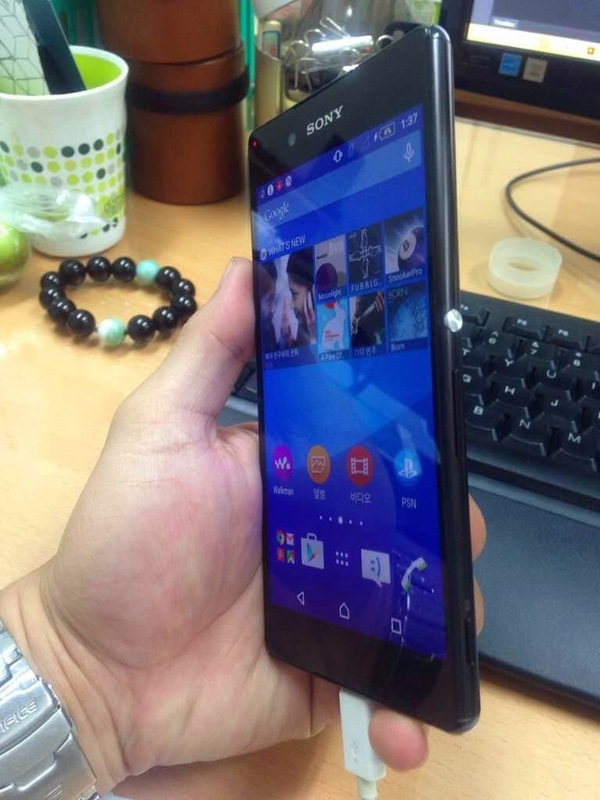 At some point, it was revealed that unlike other Sony flagships, the Xperia Z4 would lose its waterproof capabilities. 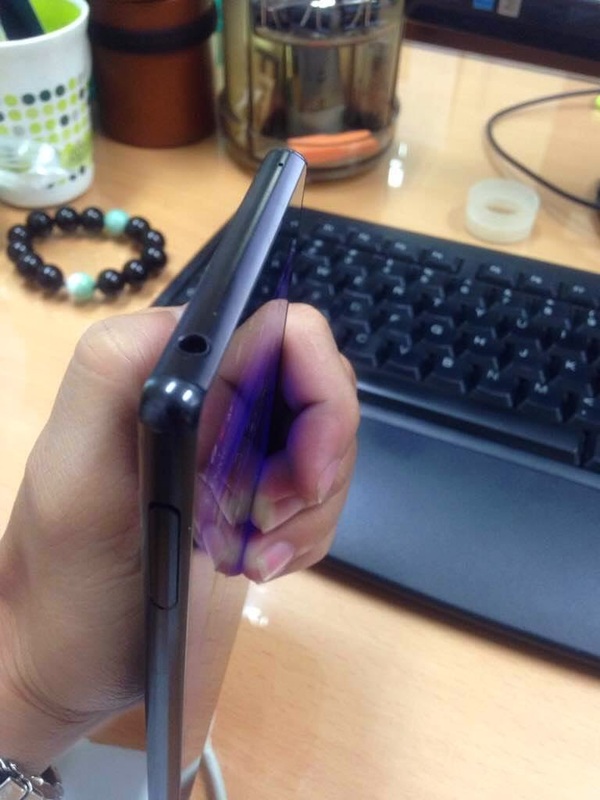 Well, apparently, this will not be the case, because the Xperia Z4 will continue to have IP68 anti-dust and waterproof certifications. As seen in the images, Sony has managed to attain this feature without having to add a flap to cover the microUSB port. On the inside, the phone should boast an octa-core Snapdragon 810 fitted with 4GB of RAM and house a 20.7MP/5MP camera combo, plus stereo speakers. 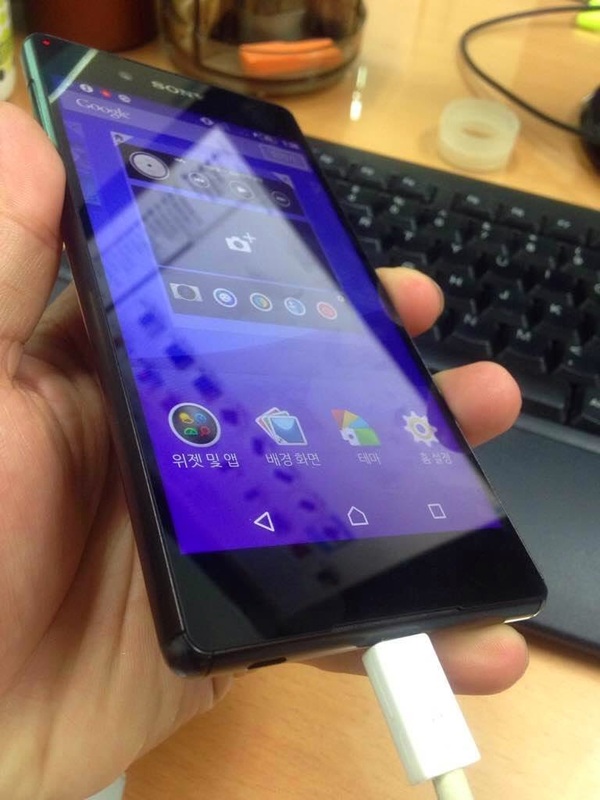 From what the leaks are showing us, the Xperia Z4 will prove to be just a minor upgrade from the Xperia Z3, so if you were hoping for a new design language, you’re going to be disappointed.